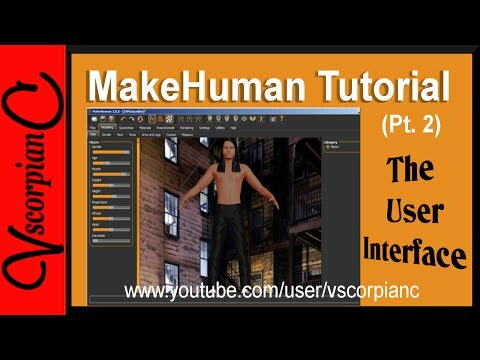 I used blender a lot and when I needed a human model this program has a blender script that allows you to make the models within blender. 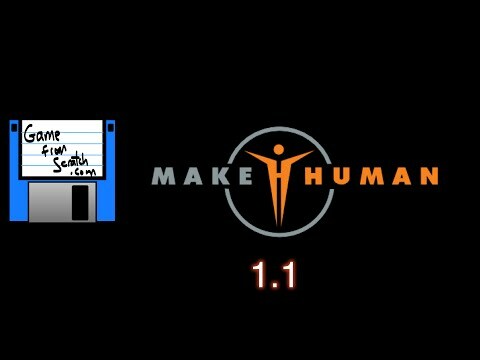 ManuelbastioniLAB was made by one of the same developers after their time on MakeHuman. 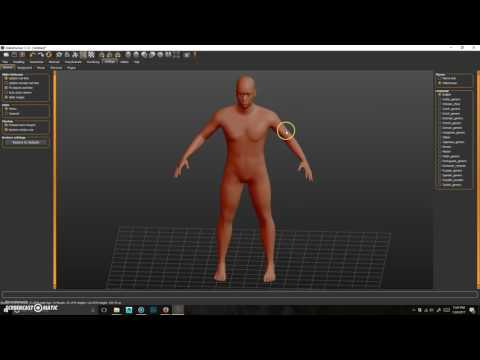 Unlike the external MH, MbL functions as a plugin within blender and might be considered a spiritual successor.